assembling and finishing of molds and dies. the possibility of hardening, nitriding, applying chromium on the surface of working molds. roughing, semi-finishing and finishing of aluminum, cast iron and various types of steels. 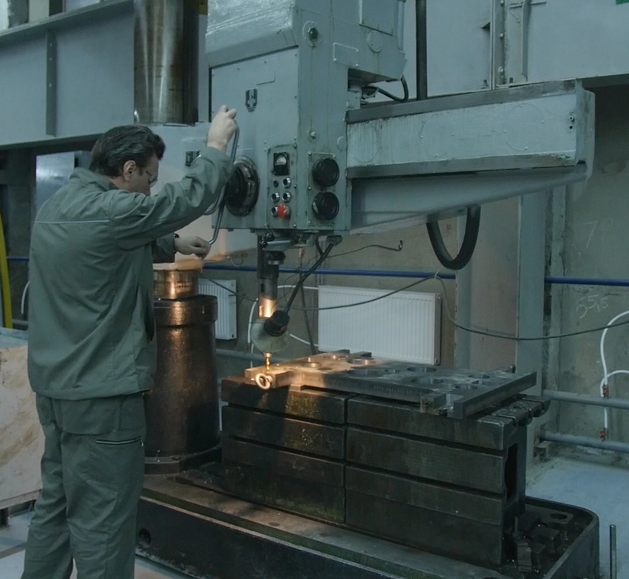 manufacturing of hull units and various devices. 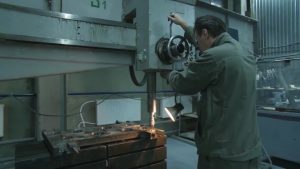 completely production of metal products to test tests. The high-precision equipment used, such as the portal milling three-axis CNC machine FourStarFD-1827 and electroerosive stitching machine Hanspark CNC-EDM-HE130B, and qualified personnel will allow to produce various parts as soon as possible according to customer requirements. FourStarFD-1827 is a multipurpose double-column portal machine with a fixed portal. The massive cast-iron construction of the machine allows to absorb vibrations at the maximum in high-energy processing. 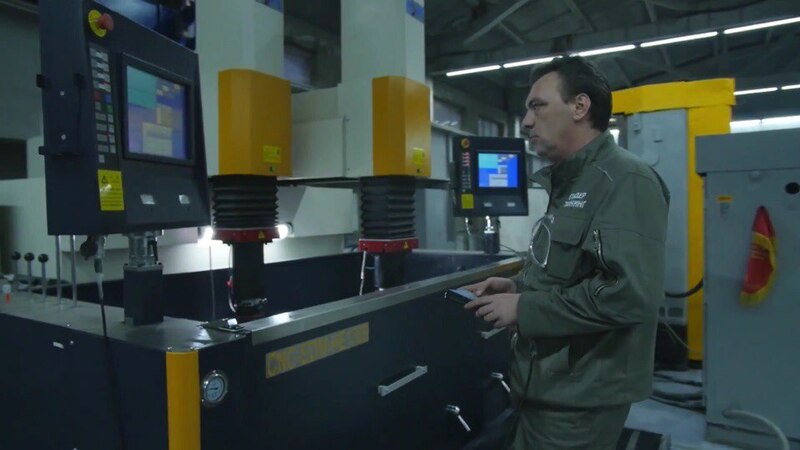 The rigidity of the frame structure, consisting of a massive frame, two columns and a powerful cross, allows achieving high stability of positioning and power during machining. Using automatic workpiece measuring devices TC50 (BLUM) and tool Z3D (BLUM) provides high accuracy of basing, shortens the time for installation and basing of the part, allows you to install the part with binding to the CNC machine, allows you to measure the dimensions of the workpiece during processing, and use to monitor the parts processed after machine readjustment. Also, there is a mechanical removable head, which allows processing at different angles. 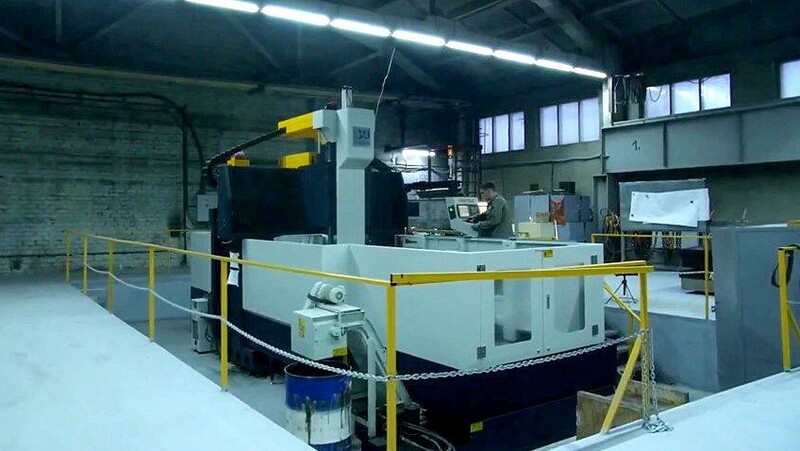 Large working area and stroke along the axes allow processing large-sized products. 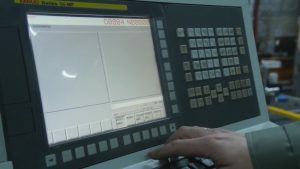 High positioning accuracy allows to carry out coordinate-boring operations, as well as to conduct profile processing. 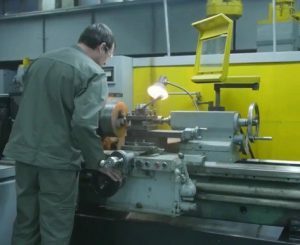 Using modern cutting milling and boring tools from SGS, DEREK, KORLOY, ISCAR allows to achieve high-quality manufacturing of high-quality products of precision and roughness. Electroerosive broaching machine Hanspark CNC-EDM-HE130B. This equipment under the control of the CNC gives the opportunity to handle high hardness parts, and also due to the different profile of the electrodes to achieve the processing of difficult places. Reaching the roughness Ra0.8. The possibility of using two independent components allows simultaneous machining of parts from two sides or two different blanks. 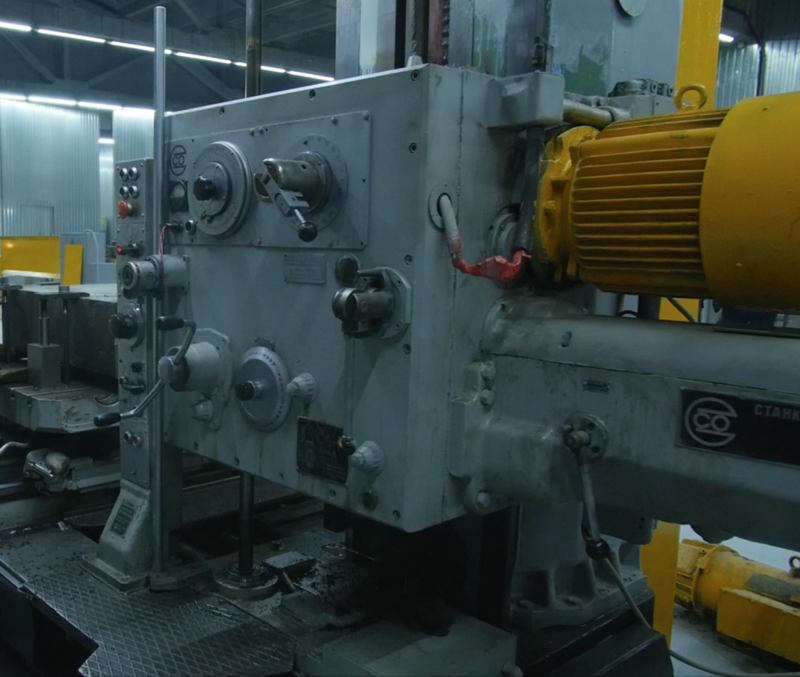 For roughing and semi-finishing, may be used vertical milling (6S12P) and horizontal milling (2A622) machines. – maximum temperature, not more than — 1300 C°. We have a possible to carry out catalytic gas nitriding (CGA) with control of the nitrogen potential. The technology of catalytic gas nitriding is several times greater than its traditional process in terms of its stability and efficiency. – maximum temperature — 700 C°.